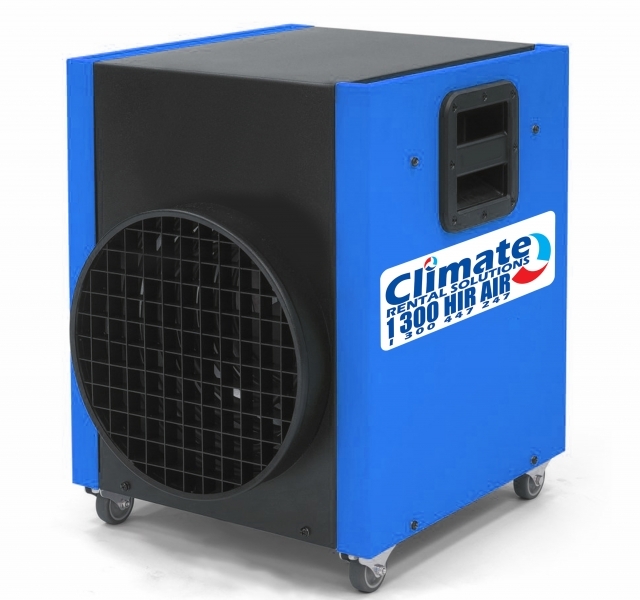 Specifically designed to blow hot air and quickly warm up a desired space, our electric fan forced heaters are powerful and can easily propel hot air considerable distances across rooms instantly. 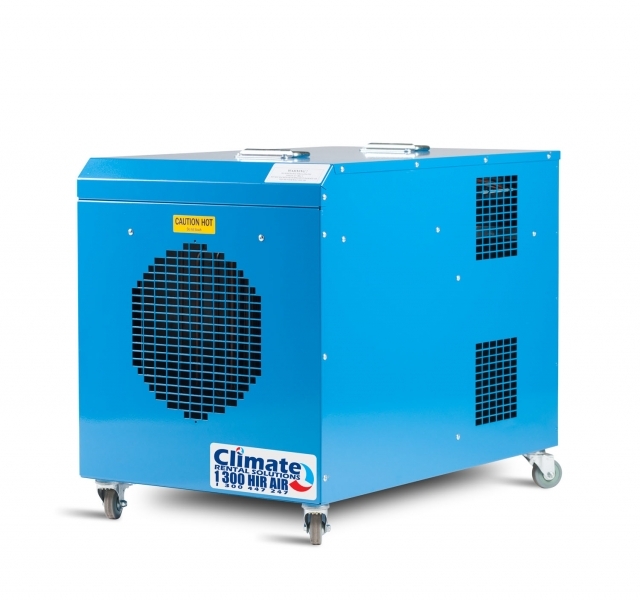 Our range extensive range of electric fan forced heaters cater for any type of application. 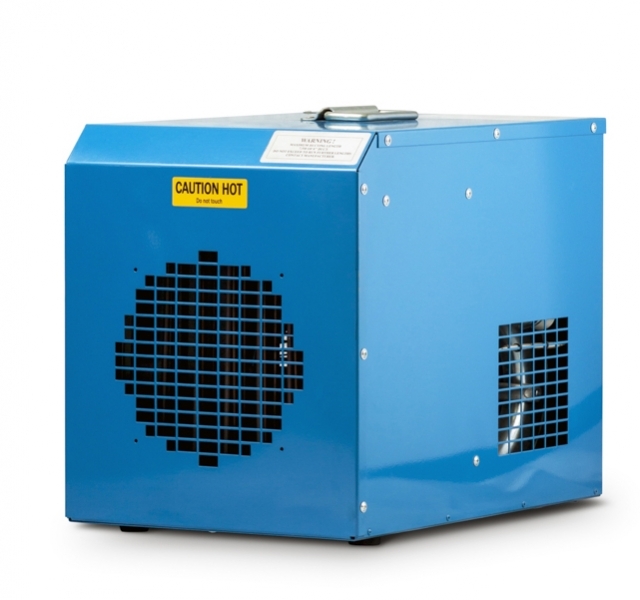 Select from heaters designed to quickly warm up small indoor spaces right through to our portable industrial heaters capable of warming spaces under the toughest conditions. 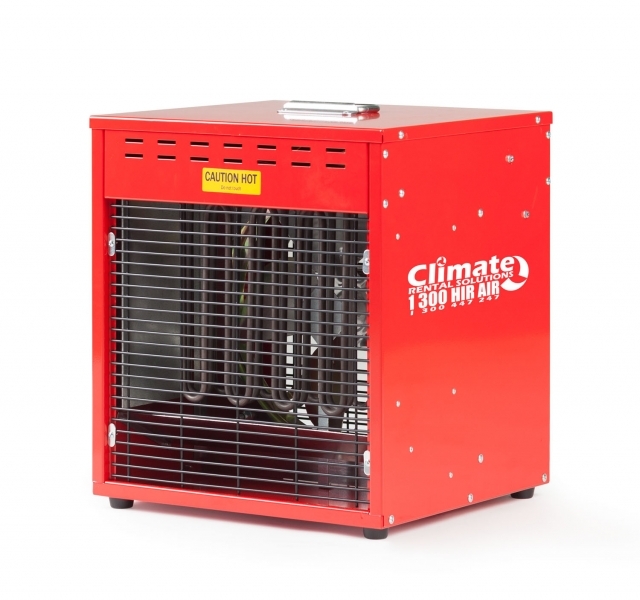 Our electric heaters come with variable temperature controls and safety shut off features. 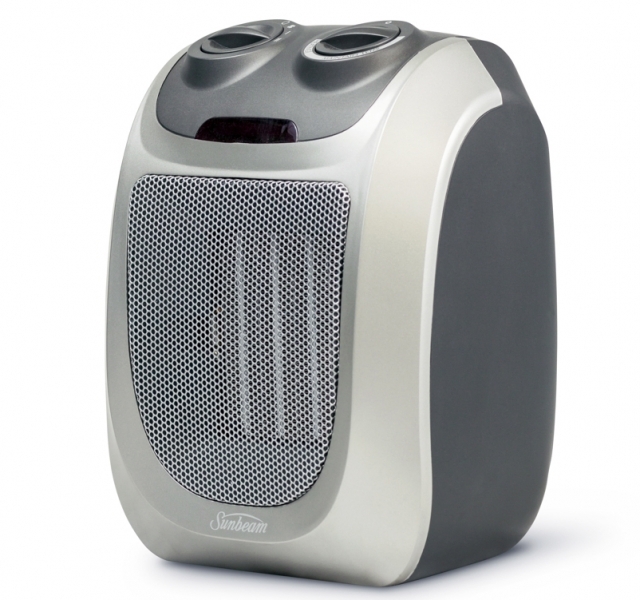 Powerful and durable yet extremely quiet, it is easy to see why our range of heaters are always in demand. 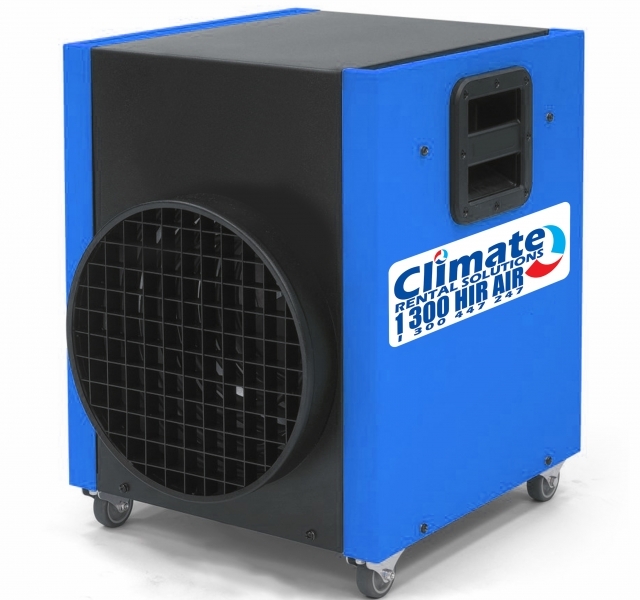 Our electric fan forced heaters are suitable for all types of rental situations in offices, retail shops, schools, temporary buildings, factories, gymnasiums, workshops, marquees and many more suitable venues. •et; Manufactured and designed in Europe.